Directed by Ron Howard. With Jim Carrey, Taylor Momsen, Kelley, Jeffrey Tambor. 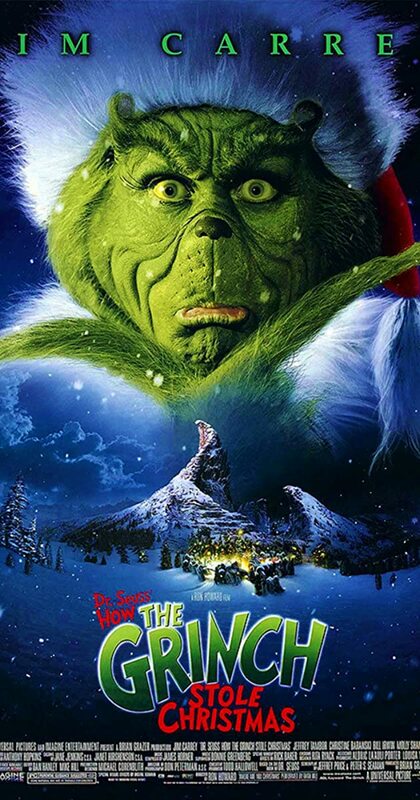 On the outskirts of Whoville, there lives a green, revenge-seeking Grinch who plans on ruining the Christmas holiday for all of the citizens of the town.